The Supreme Court has dismissed the review petition filed against the judgment dated October 16, 2015, of the Constitution Bench that struck down the National Judicial Appointments Commission (NJAC) Act of 2014 and upheld the collegium system for appointment and elevation of high court and apex court judges. 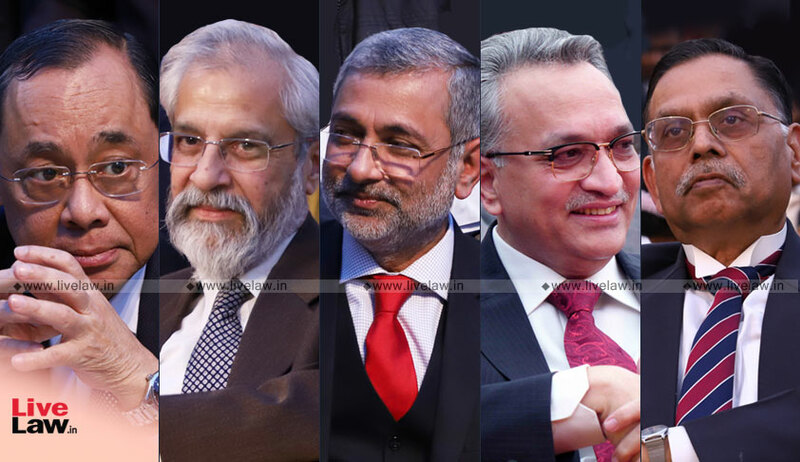 The review filed by National Lawyers’ Campaign for Judicial Transparency and Reforms was considered by a bench of CJI Ranjan Gogoi, Justices M B Lokur, Kurian Joseph, A M Khanwilkar and Ashok Bhushan. In the order passed on November 27, the bench stated that the petition was delayed by 470 days, for which no satisfactory explanation was offered. "The review petition is liable to dismissed on the ground of delay alone. Even otherwise, we have carefully gone through the Review Petition and considered the merits. We did not find any merit in the same", stated the order. The NJAC amendment was struck down by a 4:1 majority, with Justice Chelameswar dissenting.